We are working hard to finalise a number of live dates for 2018. These include appearances at festivals and elsewhere in the UK, and hopefully in continental Europe too. 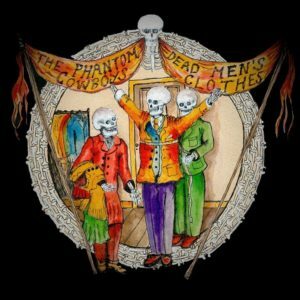 The Phantom Cowboys are due to finish 2017 with a second jaunt down to London to support the Zipheads at the New Cross Inn on Friday 1st December. Already announced for 2018 are appearances at Mamapalooza Alternative Music event at the B2 in Norwich in April, and Pompey Rumble Psychobilly Festival in November. 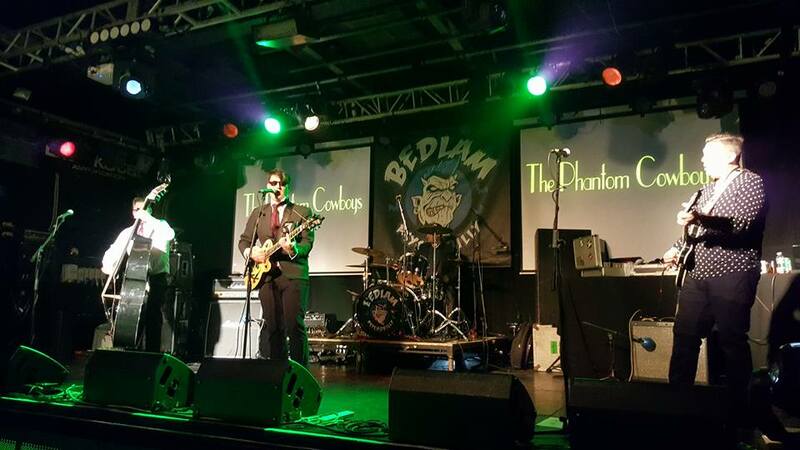 You can follow the band’s live dates as they are announed on our Gigs page – or track The Phantom Cowboys on Bandsintown.